A well-kept secret is finally ready to be revealed to the world! We are proud to announce our first outreach program - Breaking Down Borders– a philanthropic endeavor to scout for the best dancers in numerous African countries and supporting their attendance at World Finals. We are supporting the development and integration of the African dance scene into the world’s dance scene. With Breaking Down Borders outreach program, we intend to build presence in various African countries. The program is result of creative collaboration between DanceStar International Ltd. and Paul Modjadji from South Africa, our DanceStar Ambassador for Africa. Paul has done great work as DanceStar Ambassador in making Braking Down Borders outreach program a great success. 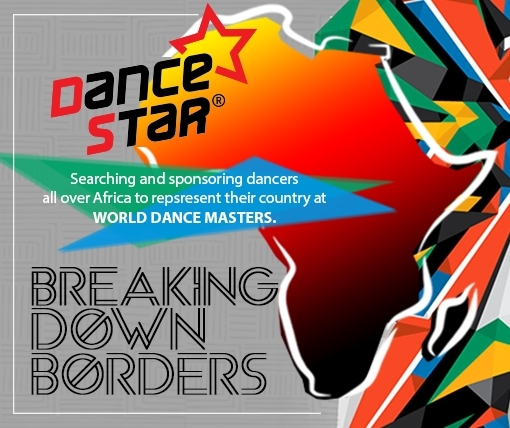 With the program Breaking Down Borders we started a tour in numerous African countries with the aim of finding a dancer to be the representative of their country at the DanceStar World Finals. 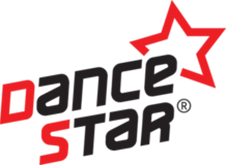 Being aware of Africa facing many challenges which affect in particular young people, these dancers will have the opportunity to join the international DanceStar family. Furthermore, the program shows appreciation of the African continent as the motherland of dance, where dancers have a unique dance expression formed by great diversity and rich African heritage.